Zoom Webinar vs. WebinarJam: Which is right for you? 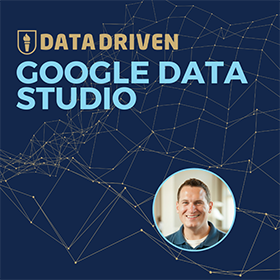 In this tools of the trade episode, I’m going to do a comparison of two webinar software tools which I’ve been using for the past few years. I’ll be comparing Zoom Webinars and WebinarJam, discussing their benefits and drawbacks. If you’re looking for a webinar software, then read on and watch our video as we discuss the pros and cons of each webinar software to help you find the one that fits your needs. We’ll start with the purpose of running webinars in your business. Do you use them to sell a product or service on the internet? Do you need them to meet your clients virtually? Do you use them for thought leadership or training? A webinar for me is when either one or two presenters give something valuable to their attendees. It is usually done live, but it can also be automated as well. The live streaming aspect of webinars is very advanced nowadays. You can have hundreds to thousands of people watching you live, and no two people need to be in the same physical space. Now that’s powerful technology! Some webinar software tools are more focused on streaming and making sure that the experience is as seamless as can be. 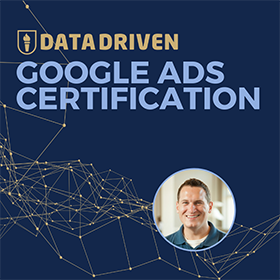 But they don’t always think about marketing or sales, which is the aim of many of the webinars we run here at Jeffalytics. These webinar software tools are so focused on the technology that they forget about what the business actually needs. What’s more important to a business: HD recording or profitable campaigns? We currently have subscriptions on both Zoom and WebinarJam for providing webinars, because we have two different business needs; each software tool alone doesn’t address our needs perfectly. The cost of maintaining both subscriptions is expensive, so I’m considering whether to bite the bullet and consolidate to one piece of software. 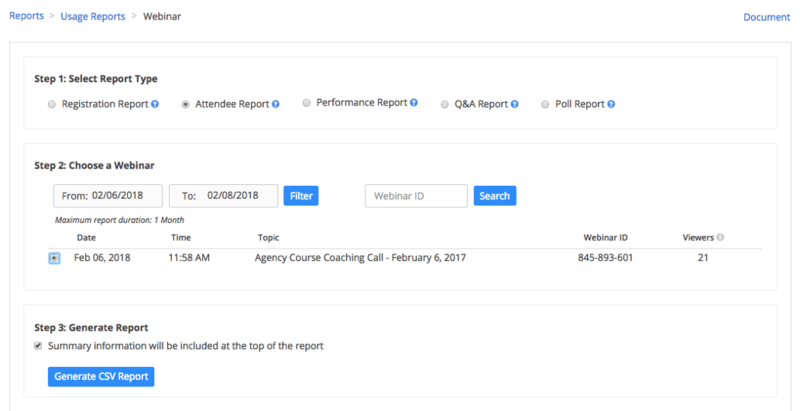 At Jeffaltyics, I use WebinarJam to focus on our sales and marketing efforts while Zoom is used for the group coaching calls with our students. I’ve been using WebinarJam for 2+ years now and they recently upgraded their system leading to a somewhat downgraded experience. That’s one of the main reasons my team and I are trying out Zoom webinar for coaching calls. After using Zoom for a while now, I can share with you what I like and don’t like about it. I’ll talk about how my team and I work with these two webinar software tools. Let’s compare them on these eight points. When setting up a webinar in Zoom, the setup is a one-page form. You have several options to set then click on Schedule and you’re done. It doesn’t get more straightforward than that. When I first started using Zoom, I was actually hoping to see more of the similar features I find in WebinarJam. But being feature-rich meant the setup will not be as straightforward. 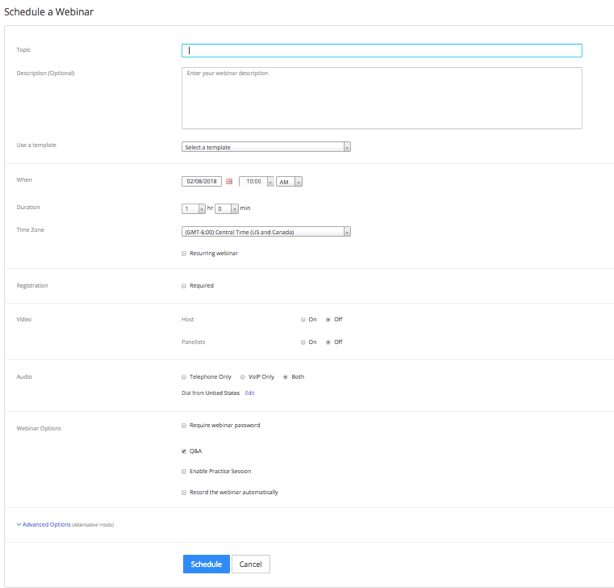 There’s tons of configuration options and many cool features in WebinarJam. 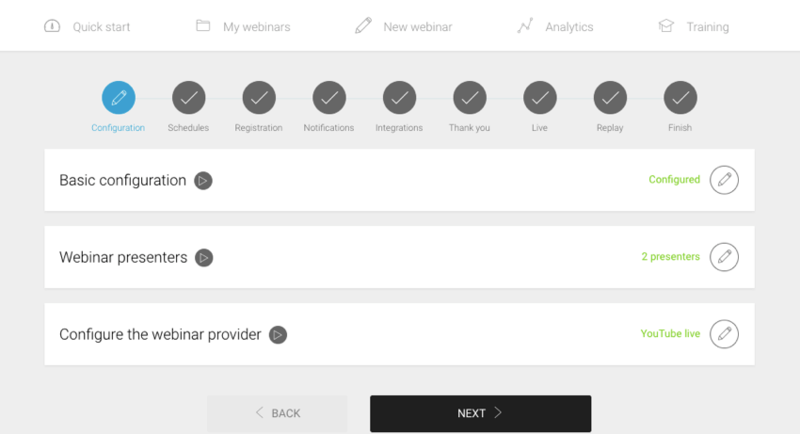 It allows you to do more advanced settings, so although it can be a long process to set up a webinar in WebinarJam, the benefit of the features is absolutely worth it. The registration page for attendees in Zoom is again very straightforward. The only customization is the logo on the page. The registrants are asked for their name, email address, and proof that they’re not robots. 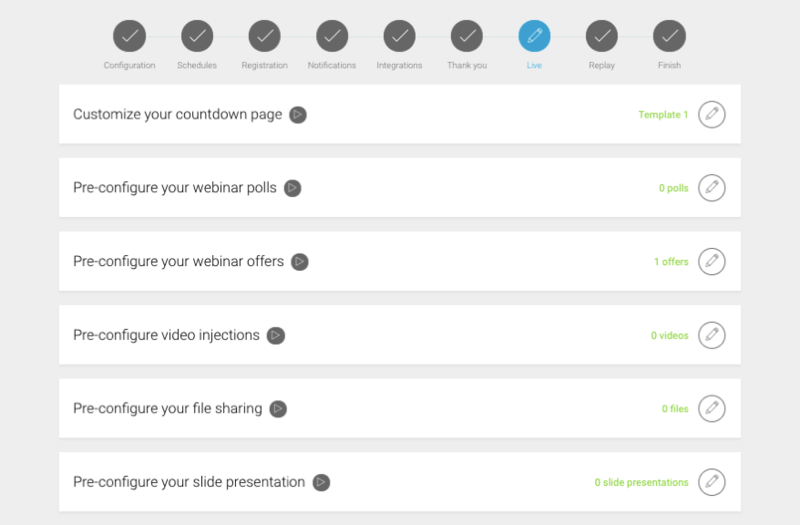 On the WebinarJam platform, you can choose from a number of predefined templates. 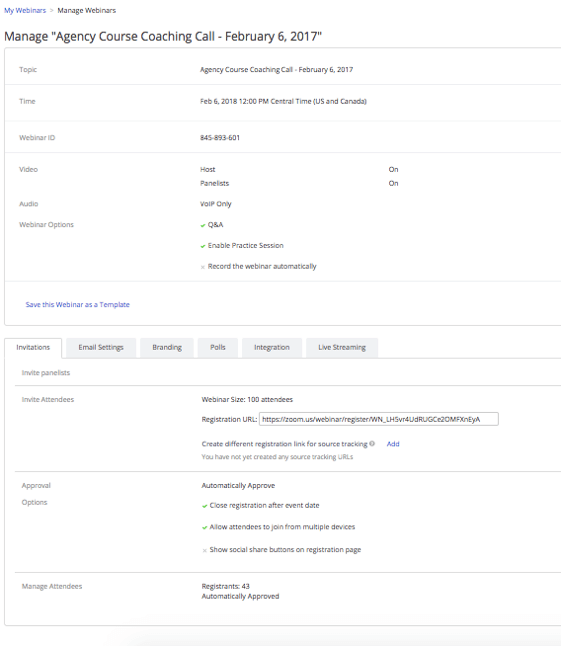 You can customize these templates very slightly, but most of the information is pulled in from fields like Webinar Title and Webinar Description, so it’s auto-populated. The other exciting option on WebinarJam is the ability to use your own webpage as a registration page. WebinarJam integrates with our lead capture software, Thrive Leads. We build the opt-in form on our website, and registrants who fill up the form will be automatically pushed into the WebinarJam system. Now let’s talk about the experience of attending the webinar. 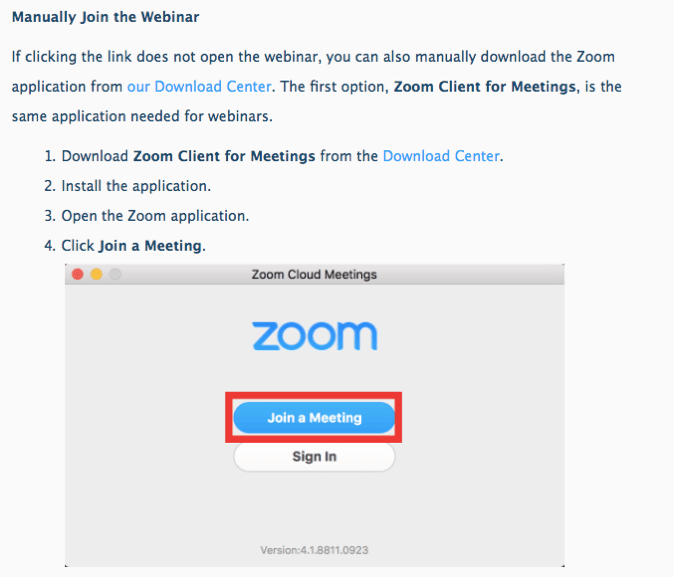 If you’re attending a webinar on Zoom, you’ll need to install their software. I think that can be a pain for people who are using this for the first time. Meanwhile, a webinar on WebinarJam is done within a browser you simply visit the URL when attending the webinar. It may seem like WebinarJam is a no-brainer choice so far, but the reason why I started to move away from it (or to try something else at least) is because I had some technical problems. My team and I have had problems with people not being able to connect to the audio and video sometimes, but as WebinarJam transitions from one technology upgrade to another, it seems like the software is improving and working through all of the kinks. One of the great things about Zoom is the audio and video quality. For live webinars, you’re recording it locally on your own computer, so the recording quality is much better. The local recording is high quality. There’s no compression of the audio as you’re not uploading it as you record. With this, you don’t need to worry about internet bandwidth impacting your recording. This is a feature I really like about Zoom. On the other hand, the WebinarJam video streaming feature is built on YouTube Live, which means you’re not getting the highest audiovisual quality signal since it’s compressed as you are recording your webinar. A compressed audiovisual signal is not as high of quality as a local signal. When it comes to high quality audiovisual recording it’s a big plus for Zoom versus WebinarJam. Zoom has poor analytics capabilities from a marketing perspective. 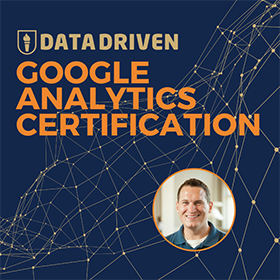 It does give you basic data like how long attendees stayed, but that’s not actionable information. We can’t do much with this type of information. Whereas WebinarJam provides data on how many people visited your landing page, and how many sales were generated from the visits. Also, WebinarJam has a better analytics interface, it shows the data right on the dashboard versus Zoom where you have to download each separate spreadsheet to look at different data sets. 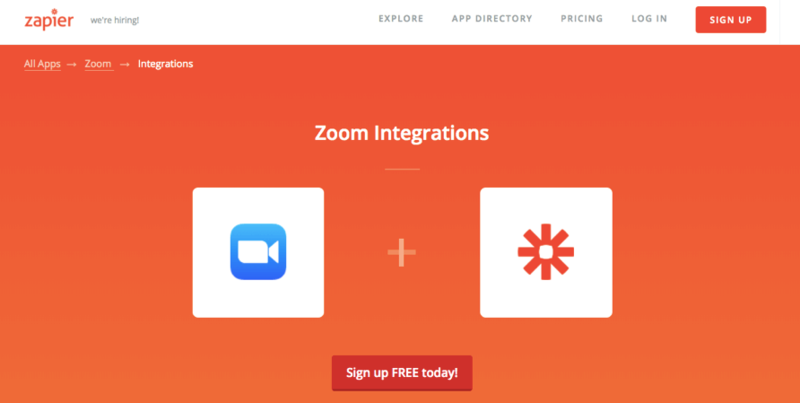 Zoom integrates well with other platforms and software through Zapier. They also have some native integrations. One of my favorites is the integration with Acuity Scheduling. When a meeting has been scheduled, I can automatically attach a Zoom meeting to it, and it populates on my calendar as well. Starting a meeting is as simple as clicking on the link on my calendar. It’ll bring me directly to that Zoom meeting room. WebinarJam does integrations natively as well as through Zapier. We use the native integration with our email marketing software, Drip. 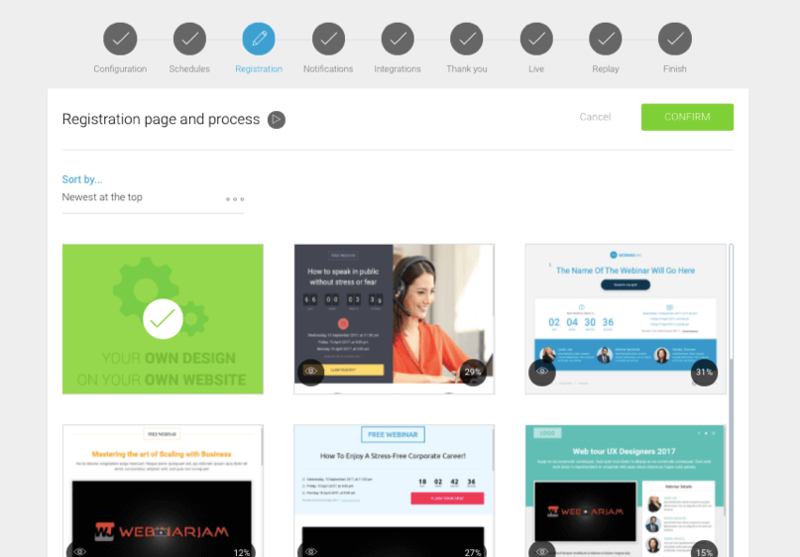 Compared to Zoom, there are much more features with WebinarJam’s integrations. Both software tools cost about the same to use. My Zoom package costs $40 per month for up to 100 webinar attendees, and another $15 on top of that to use Zoom. 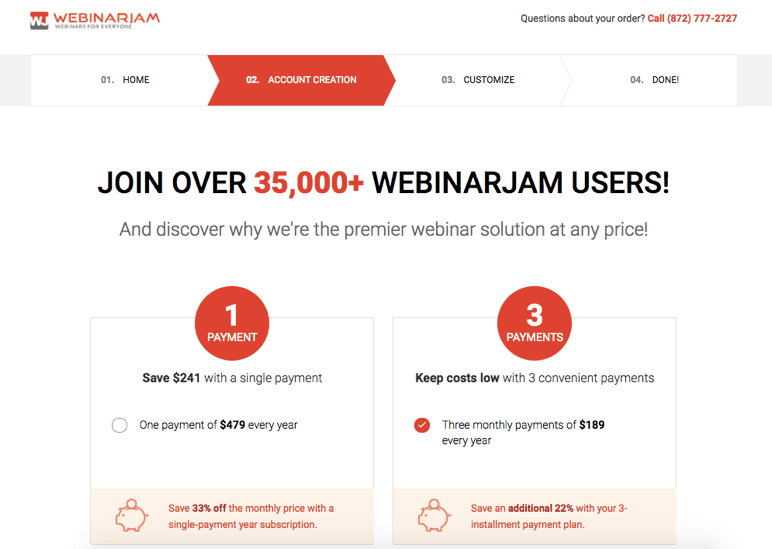 WebinarJam cost $497 per year (that’s $41.42 per month) and it’s unlimited attendees. I got grandfathered in for less than that a few years ago, so it’s cheaper for us to use WebinarJam. WebinarJam is the better deal here because Zoom is capped at 100 attendees. I think Zoom is slightly overpriced for what you’ll get. I think what you’re getting is essentially the ability to record locally to give higher quality audio and video. 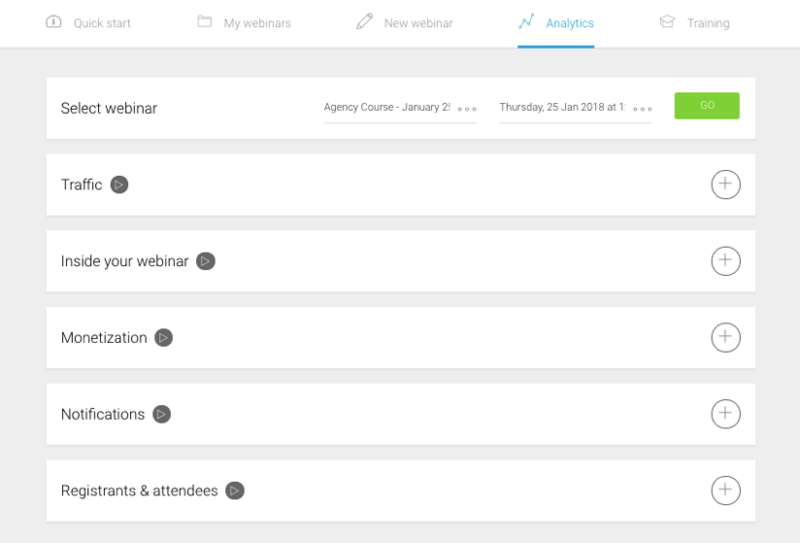 Zoom is really built for meetings, while WebinarJam is for marketing. WebinarJam has features like pre-configuring video injections (which can be video testimonials, for example) and webinar offers (which send attendees to any landing page of yours) that will make selling online easier. Overall, which tool do I like best? Zoom Webinar and WebinarJam are both great software tools, but if I had to choose only one, I would choose WebinarJam because it checks most (7 out of 8) boxes for what we need at Jeffalytics. WebinarJam can do everything Zoom Webinar can, and it has better marketing features on top of that. So if you’re thinking of using webinars heavily for marketing purposes, then give WebinarJam a try. Now that they’ve fixed their technology hiccups, it’s a much better piece of software. Zoom will be more suited to your needs if you need something for meetings. I use it to record almost every internal and external meeting. It gives great recording if that’s what you need. 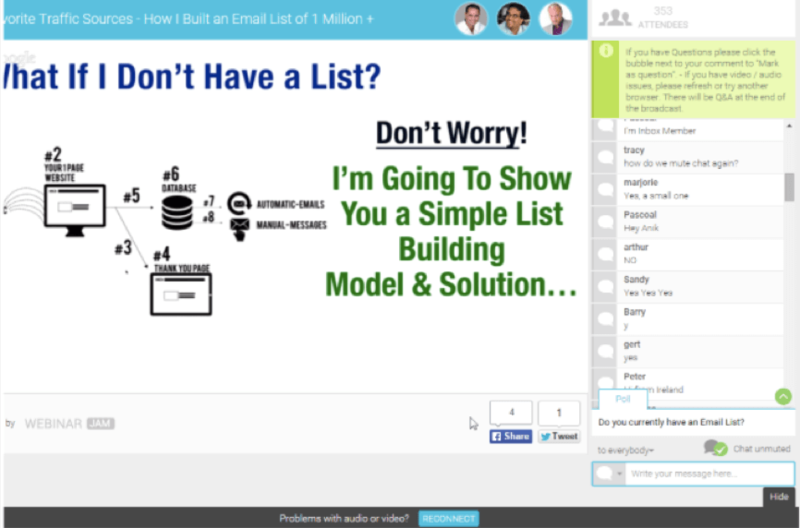 Give Zoom a try if you don’t have a need for marketing webinars.